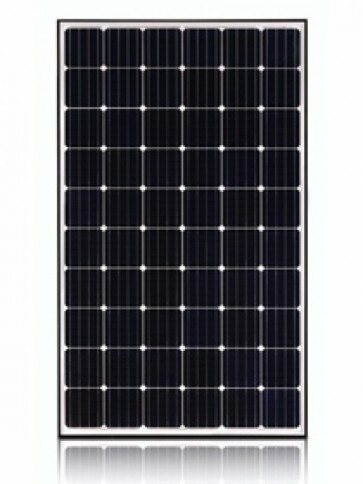 LG335N1C-A5 NeON2 solar module now offers even more performance. Featuring a classy new design with a total of 60 cells- it can withstand a load of 6,000Pa. 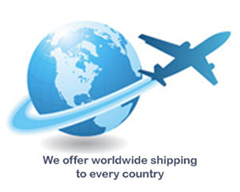 Semiconductor industry know, how used to achieve a more even cell surface and thus increase efficiency up to over 21 %. 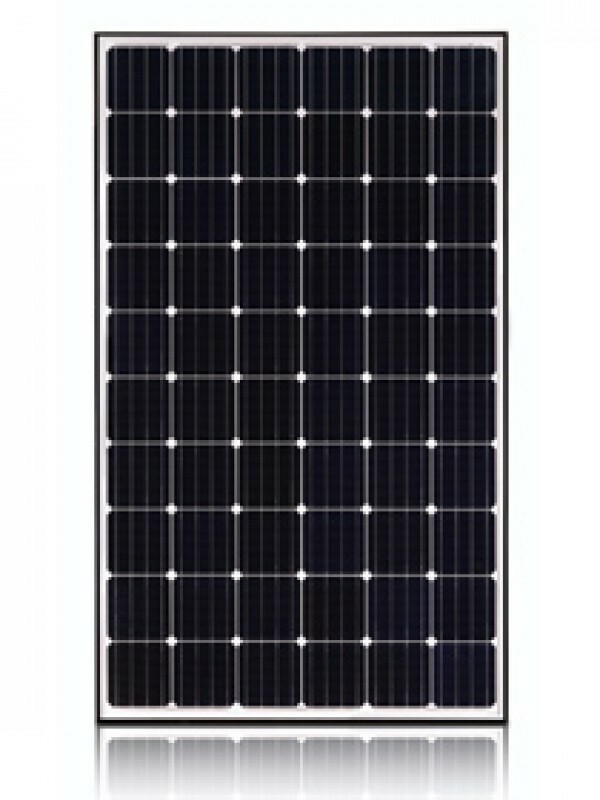 The module can evenly apply incident light from both the front and back of the cell, making LG NeON 2cells more efficient than conventional solar cells and producing a higher yield. LG335N1C-A5 NeON2 has an enhanced performance warranty. The annual degradation has fallen -0.6 %/year to -0.55 %/year. Even after 25 years, the cell guarantees 1.2 % more output than the previous LG335N1C-A5 NeON2 module. LG335N1C-A5 NeON2 now performs better on sunny days thanks to its improved temperature coefficient. Compared with previous models, the LG335N1C-A5 NeON2 has been designed to significantly enhance, output efficiency making it efficient even in limited space. The rear of the cell used in LG335N1C-A5 NeON2 will contribute to generation, just like the front, the light beam reflected from the rear of the module is reabsorbed to generate a great amount of additional power.